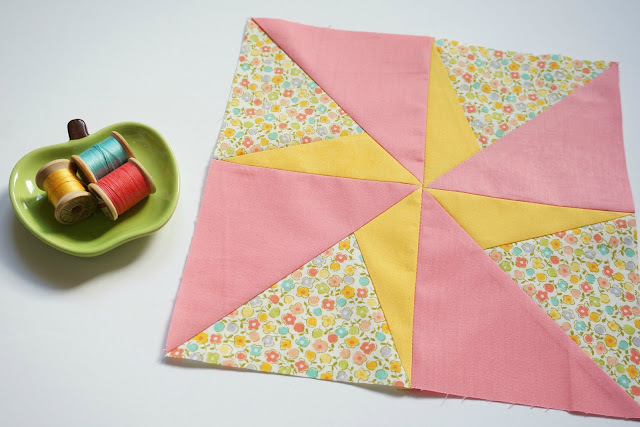 It is time for the last block in the Bella Skill Builder Sew Along designed by Sherri McConnell of a Quilting Life and hosted by Fat Quarter Shop. 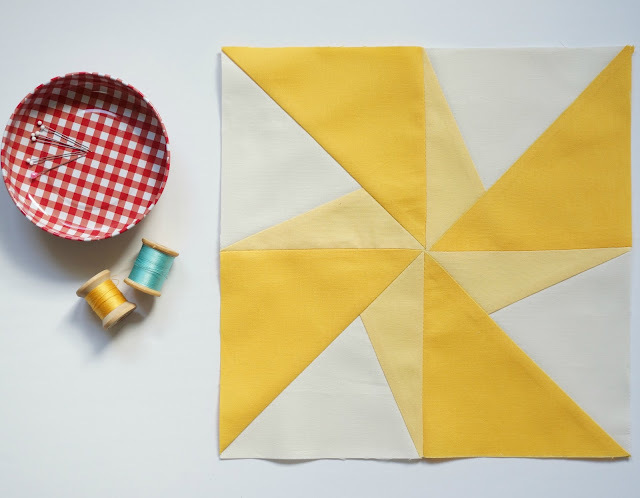 This month's block is called Lazy Angle. It is a fun pinwheel style block and easy to put together and incredibly easy with this handy dandy ruler. 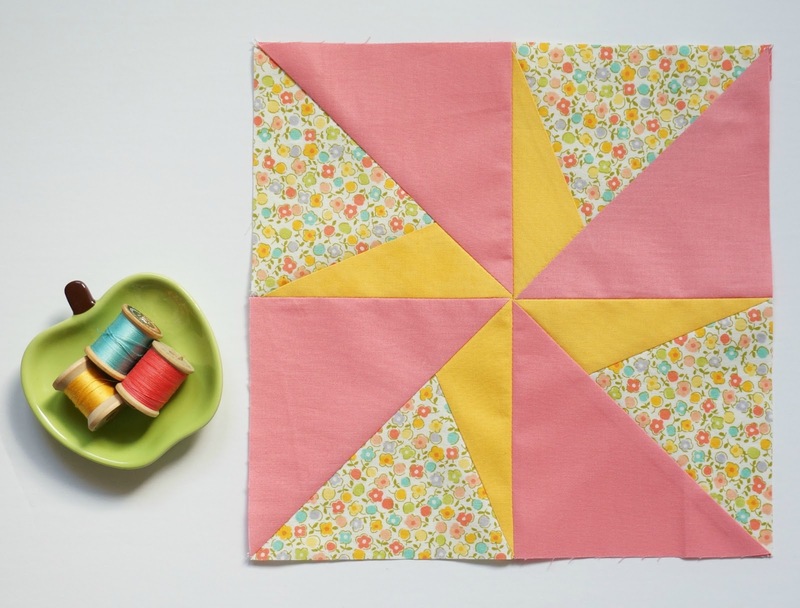 It is hard to believe that this quilt along started 9 months ago! How time flies! 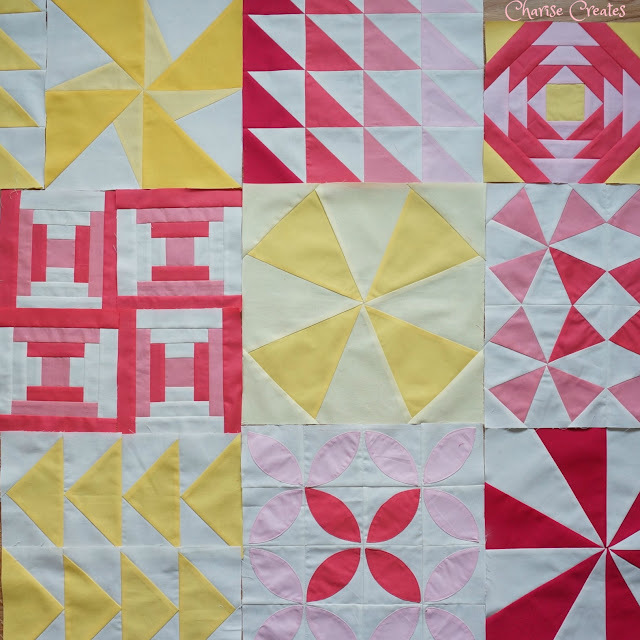 Be sure to head on over to the other quilter's blogs who are part of this quilt along!